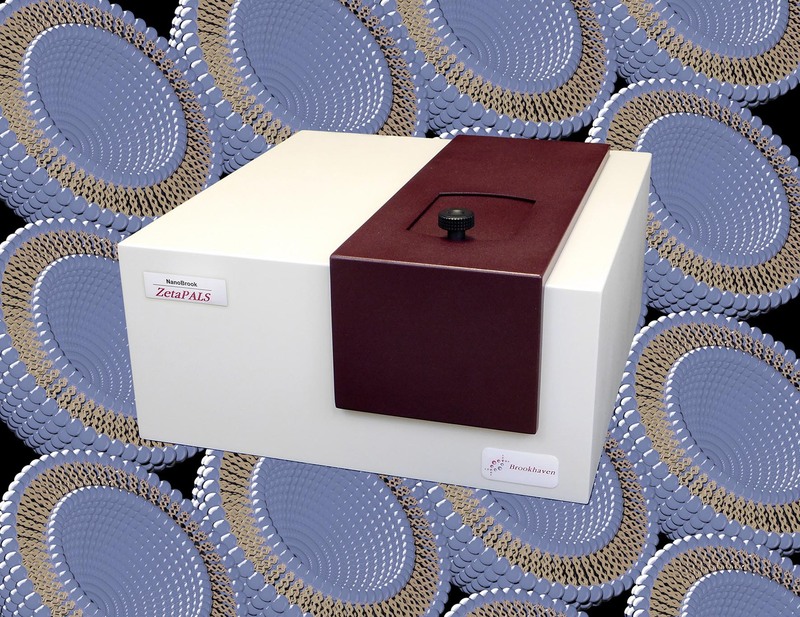 reports on a growing number of customers using their Nanobrook ZetaPALS instrument to accurately determine the size and surface charge of liposomes, exosomes and microvesicles. used as targeted drug delivery systems are hot topics in the field of pharmaceutical research. The size and charge at the surface of the particle plays a deciding role for proper gastrointestinal uptake of the synthesized Liposome Drug Conjugates (LDC) nanoparticles and their systemic clearance by the reticuloendothelial system. It is therefore always important to determine the size of LDC nanoparticles accurately. describing how the Nanobrook ZetaPALS instrument, using a phase analysis light scattering technique, has been used to accurately determine the size and surface charge of liposomes, exosomes and microvesicles. is a highly accurate and easy-to-use Zeta Potential Analyzer using Phase Analysis Light Scattering (PALS). This revolutionary instrument has been designed to eliminate the short comings inherent in other zeta potential instruments. Using the PALS configuration, the Nanobrook ZetaPALS can be used to measure mobilities up to 3 orders of magnitude lower than with a conventional laser Doppler electrophoresis system. The NanoBrook ZetaPALS measures complete electrophoretic mobility distributions in just seconds. or contact Testa Analytical Solutions on +49-30-864-24076 / info@testa-analytical.com.